Roger Boccini Nincheri was born in Florence, Italy, in 1935. His parents Elfie Iussa and Alberto Boccini emigrated to Vancouver before World War II, leaving Roger in Italy in the care of his paternal grandmother. He remained in Italy for the duration of World War II. 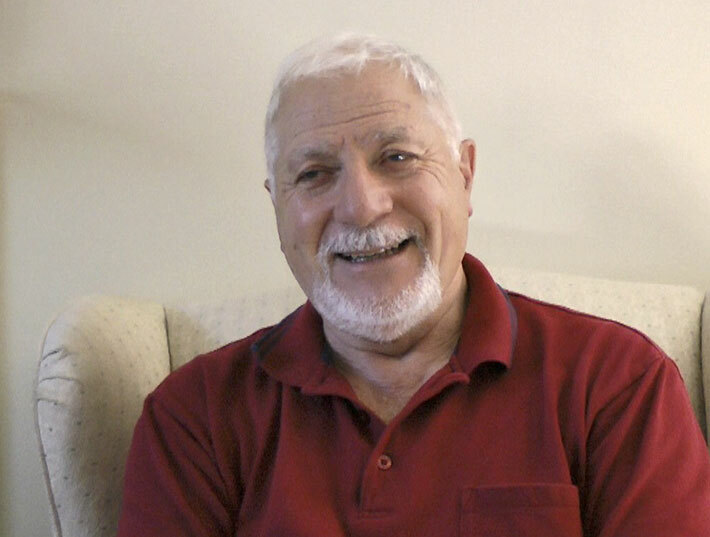 Roger vividly recounts his early life in Italy during the war years, including bombings, and being forced to move to several locations in northern Italy to remain safe. In Canada his father, Alberto, was interned at Camp Petawawa for his involvement with the Vancouver-based Italian newspaper L’Eco Italo-Canadese. Alberto Boccini contracted tuberculosis while at Camp Petawawa and died shortly after his diagnosis. Elfie Boccini then moved to Montreal and married Gabriel Nincheri, son of artist Guido Nincheri, who was also interned at Camp Petawawa during World War II. Roger recounts the history of his biological father and also of the Nincheri family during and after World War II. This includes coverage of the life of Guido Nincheri and visual examples from the Studio Nincheri, as he discusses the inspiration for Guido’s art including the famous painting of Mussolini at the church of Notre Dame de la Defense in Montreal.